We will carefully review your assets, obligations and debts, to ensure that you are indeed eligible for filing for a bankruptcy or Proposal in Canada. We will help you fill out all necessary documents. We will inform your creditors of your filing to ensure collection calls stop and the garnishment of wages are stopped. Finally, we will issue the certificate of discharge, releasing you from your debt and putting you on the path for a bright financial future. Each of these steps is crucial to ensure a smooth process, which means that it requires the attention and expertise of a professional trustee. 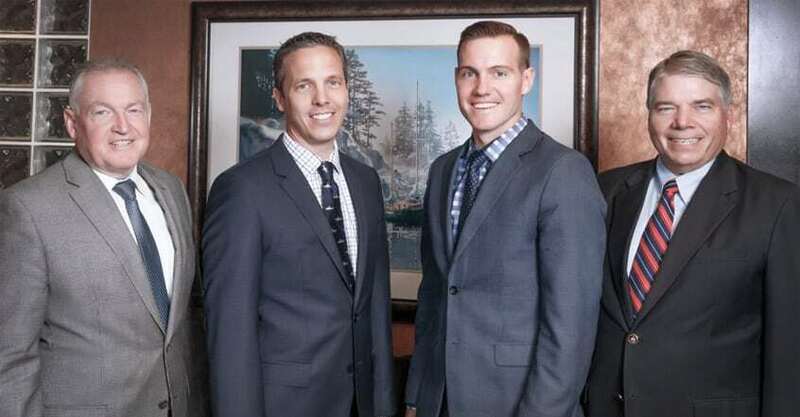 With decades of experience, our Licensed Insolvency trustees are dedicated to taking the time in helping you understand your financial situation and establishing the best and most effective plan. Filing for bankruptcy is a major decision that you should never face alone. That is why the ideal solution is to schedule a consultation with ourLicensed Insolvency Trustees by calling 403-265-HELP (4357). At Hudson & Company, we look forward to helping you overcome your financial difficulties for a brighter future!